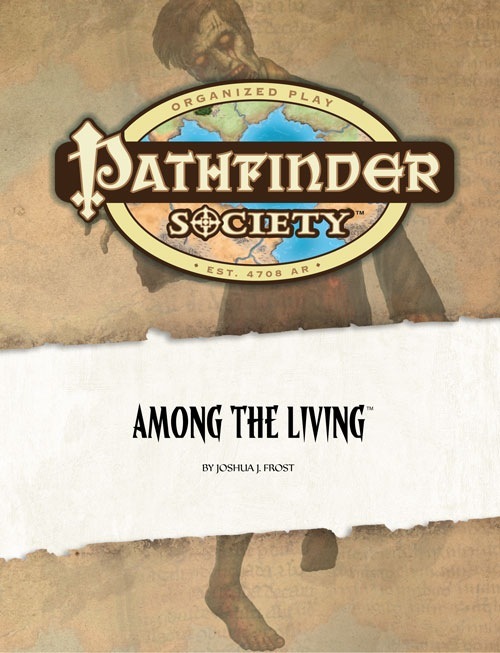 A Pathfinder Society Scenario designed for 1st to 7th level characters (Tiers: 1–2, 3–4, 6–7). Famed Pathfinder Bodriggan Wuthers disappeared from his dig site beneath the House of the Immortal Son in Taldor’s gilded capital of Oppara. Once a grand temple to Aroden, the Immortal Son is now Oppara’s most opulent theater. Sent to locate Wuthers, the Pathfinders must attend an opera with members of the Oppara elite in order to gain access to the secretive theater’s dig site. When a cult crashes the performance and the nobility change into hideous walking dead, the Pathfinders are forced to choose between finding Wuthers or saving themselves. I plan on bringing a 3rd level dwarven fighter. I’ll be sending out an email to everyone who has signed up once we get a little closer to the Con. It will give you information about what files I need, where to send files, and any other information I’ll need for your chronicle sheets. I don’t have a low level character, but I am building one. Do I need to start out at first level? All characters in PFS start out at 1st level using the rules for Organized Play. You can find a link to the guide in the email I sent you. If we will be playing low subtier, I’ll bring a level 2 fighter. If we play high, I’ll bring a level 5 paladin. Currently, it looks like it could go either way with a slight lean toward ‘up’. Assuming they both bring level 1’s.. So at that point we could round either way. bsktballchmp85 did you get my emails? Check your spam folder. The server is now up and will be so until game time.